An original gift in Edinburgh: the gift of language! 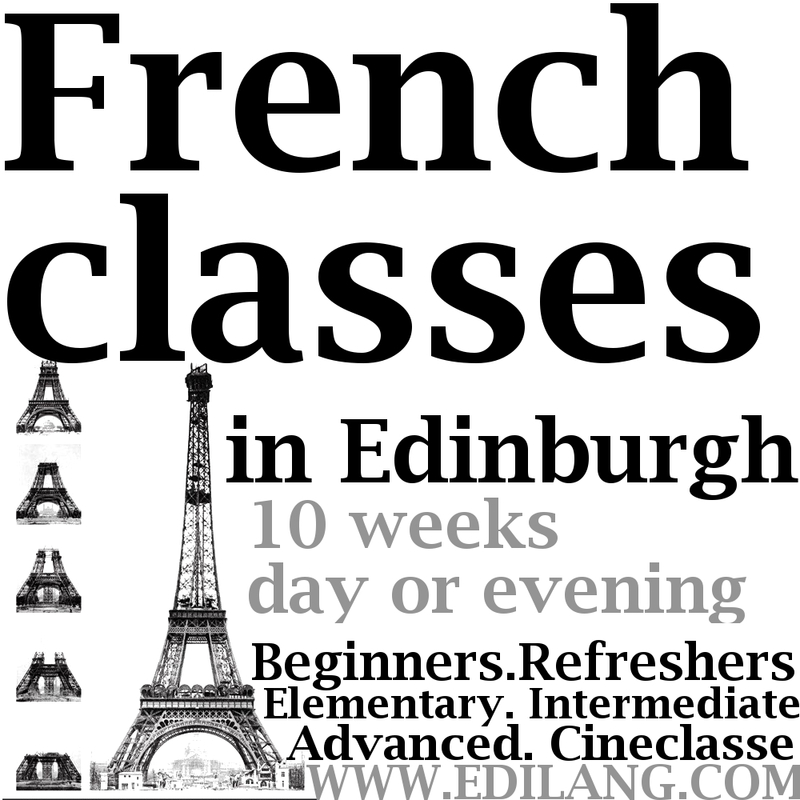 Why not treat a loved one with an original gift: a gift voucher to enjoy one of our fun French classes (available in denominations of £10, £20, £25 or £50), or even for a full 10 weeks course? 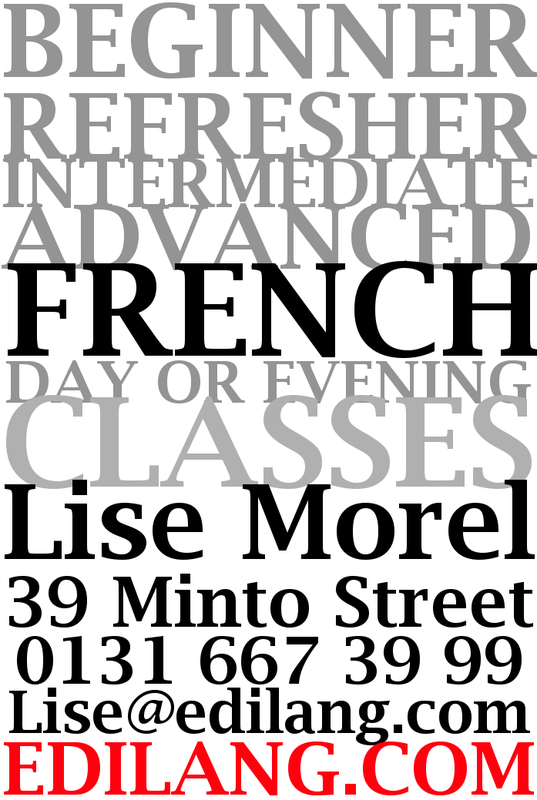 The classes take place in the Southside of Edinburgh, in the evening or during the day. There are many different levels to choose from, from beginneer to very advanced. 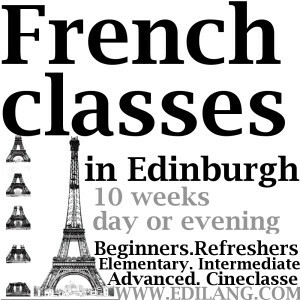 They are designed to improve spoken French in a relaxed setting very conducive to learning. Our vouchers may be used towards one of our popular group classes, or for private tuition if preferred. They are valid for 12 months which leaves plenty of time to use them! Once you have purchased the voucher you would like to give, you will receive a confirmation email, along with a printable version of the voucher. Pingback: Improve your French through Films!